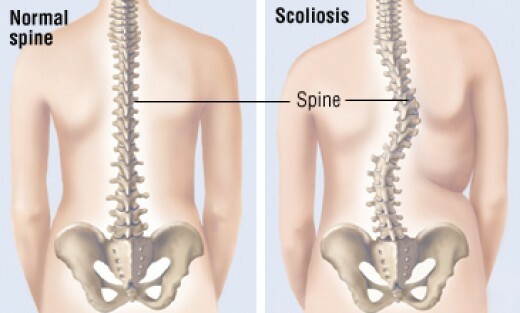 The normal spine viewed from the back/front should be straight but an individual with scoliosis has an abnormal “S” or “C” curvature of the spine. 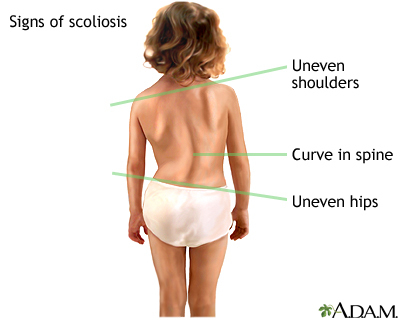 It usually begins as a subtle spinal distortion from birth or childhood and progresses to more serious distortion into adulthood, compounded by poor postural habits. 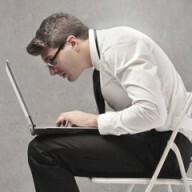 Such physical distortions may lead to back pain, hip pain, knee problems, muscular imbalance etc. Chiropractic care maintains the integrity of the spine and allows the spine to develop optimally. Proper care can prevent progression of the curve and may help reduce it. Enter the sum of 8 + 11	below to prove you are a human.